Police in Box Elder, a small town east of Rapid City, shot the male mountain lion on Oct. 26 after it was spotted in a public park near some homes. The animal was in a tree and fell after the shot wounded it. A second officer shot it again. 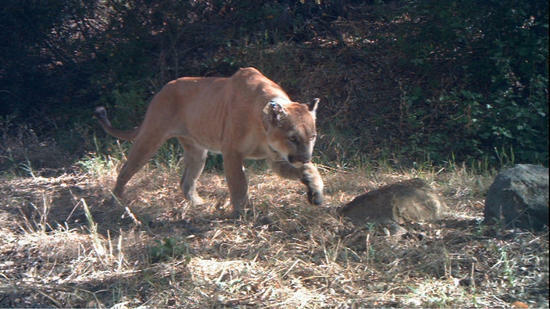 Video from a school security system captured the mountain lion near the school the day before it was sighted in the park. Officials kept children from the playground for two days out of caution. An official with the South Dakota Game, Fish and Parks picked up the cougar. The young male likely was roaming to establish territory while searching for food.